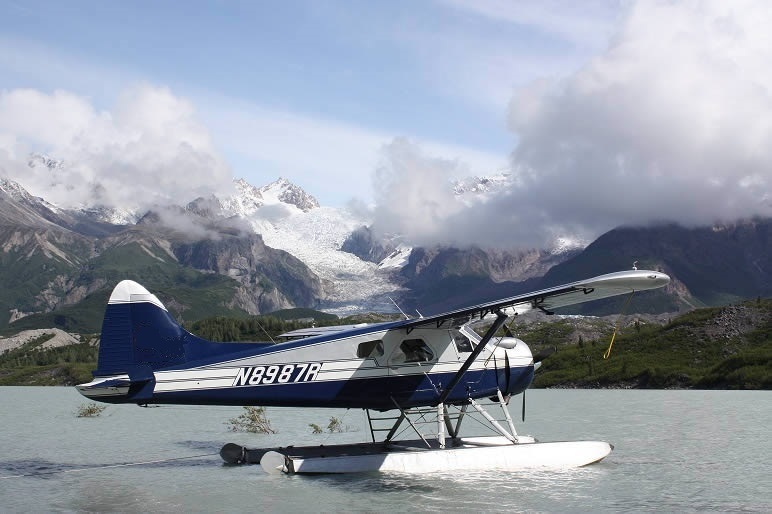 LAU was founded as a specialty market for Alaska aviation risks offering policies to Pleasure & Business, Charter, Lodge Support and, Guide Operators. While we have expanded out to the rest of the country, we have not forgotten our roots. We continue to handle a large number of policies in Alaska and are dedicated to the unique service and coverages that they require. LAU continues to offer both Pleasure & Business as well as Commercial operation policies in Alaska. We know you are dedicated to aviation, just as we are. LAU has experienced underwriters to help you with your commercial operation insurance needs. We are committed to offering exceptional service and coverages. LAU writes a diverse fleet of Pleasure & Business aircraft policies. All of our Pleasure & Business policies include our Premises Liability Endorsement; therefore, there's no need to buy a separate policy just to store your aircraft in your hangar. We also offer multi-aircraft discounts. 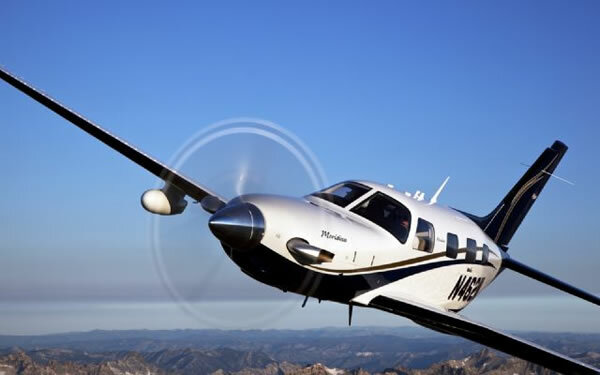 LAU writes a large number of Cirrus aircraft policies and we want to keep growing in that area. Cirrus creates safer aircraft by including their Cirrus Airframe Parachute System as standard equipment with every aircraft. LAU has recognized this technology as both life-saving and limiting of property damage. We have therefore created an endorsement just for the proper activation of this system: the "Deployment of the Aircraft Parachute System" endorsement. 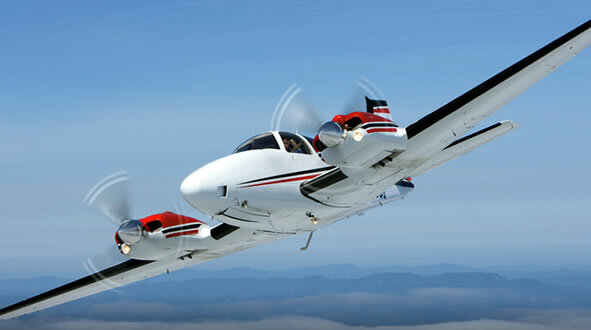 It states that if an aircraft parachute system is deployed while the aircraft is in flight, the aircraft damage deductible will be reduced to $0. This is an instant savings of hundreds of dollars to the insured. Floats and skies provide the ability to land your aircraft at more than just congested airports. With 70% of the world covered by water, LAU's coverage of floats and skis opens up a whole new world of destinations to land. Our policy is designed to insure the aircraft whether it is being operated on floats, skies, or its standard landing configuration. The policy also provides coverage for your floats while they are detached from the aircraft. 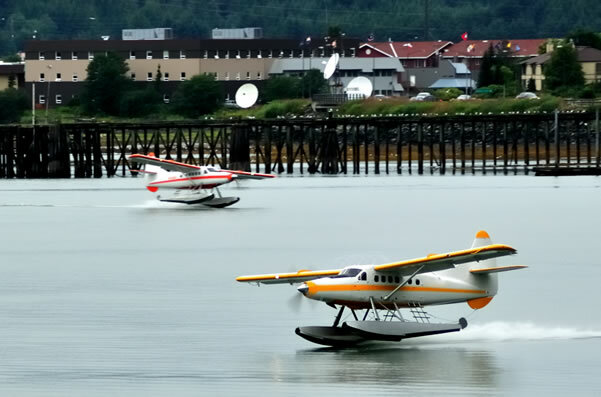 Coverage for float and ski planes is also available for Commercial use. Bell, Eurocopter, McDonnell Douglas, Robinson... you fly it and we can write it. LAU specializes in helicopters and can even insure fixed wing pilots wanting to transition to rotorwing aircraft, including student pilots. 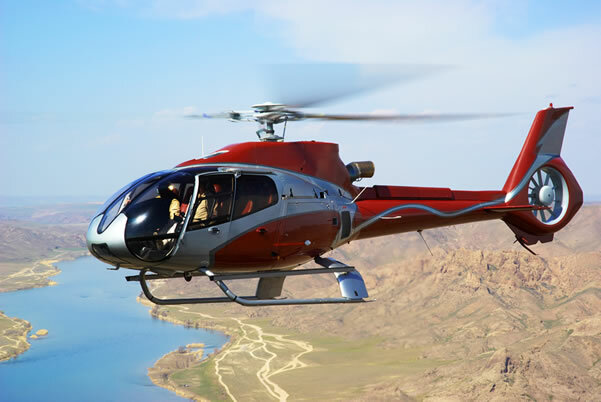 LAU understands the complexity of helicopter risks and is able to offer competitive hull and liability rates for this class of business. Want to fly a retractable gear aircraft but have zero hours in that type? LAU believes your piloting abilities. We offer policies for transition pilots that many other insurance companies would not consider. 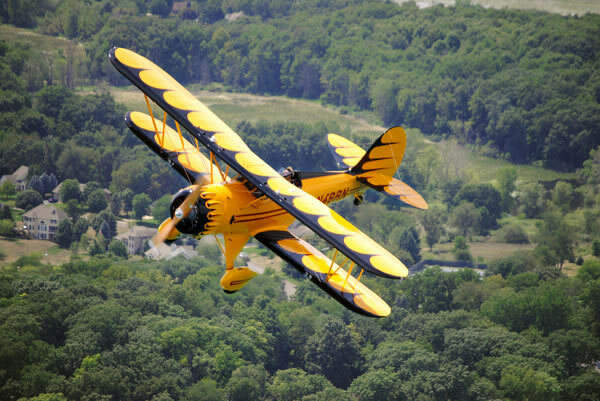 This includes retractable, multi-engine, floatplane, and tailwheel transitions. 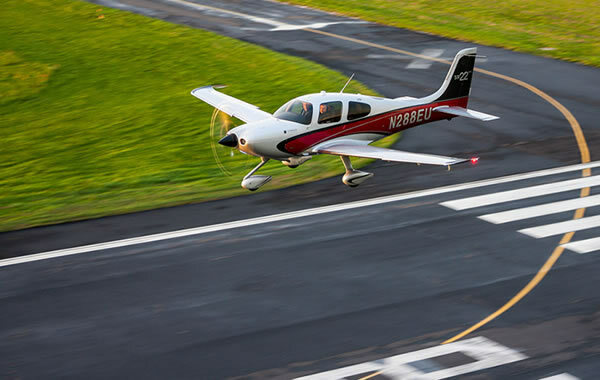 With proper dual training from an approved CFI and some solo time prior to carrying passengers, you will be ready to get out of that trainer plane and into the one you want to fly.